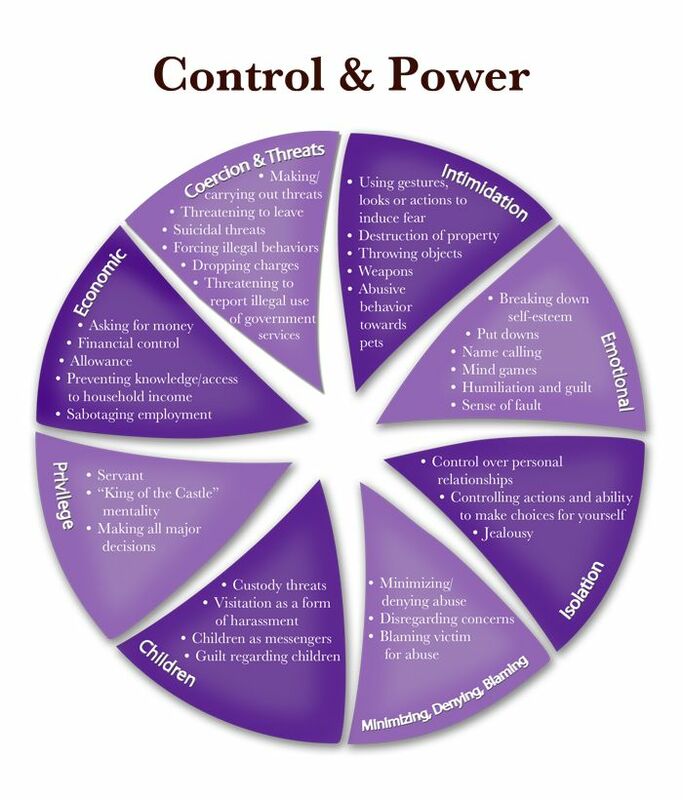 Abuse affects everyone; especially children who witness it. Acknowledge children's right to have their own feelings, friends, activities and opinions. Promote independence, allow for privacy and respect their feelings for the other parent. Believe in them. Talk and act so children feel safe and comfortable expressing themselves. Be gentle. Be dependable. Provide healthy food, safe shelter and appropriate clothing. Teach personal hygiene and nutrition. Monitor safety. Maintain a family routine. Attend to wounds. Be consistent; ensure that rules are appropriate to age and development of the child. Be clear about limits and expectations. Use discipline to give instruction, not to punish. Participate in your children's lives, in their activities, school, sports, special events, celebrations and friends. Include your children in your activities. Reveal who you are to your children. Be affirming. Encourage children to follow their interests. Let children disagree with you. Recognize improvement. Teach new skills. Let them make mistakes. Express verbal and physical affection. Be affectionate when your children are physically or emotionally hurt. Give yourself personal time. Keep yourself healthy. Maintain friendships. Accept love.